From our specially created festive menus to sumptuous Spa treatments we have a great selection of ways of treating yourself this Christmas. 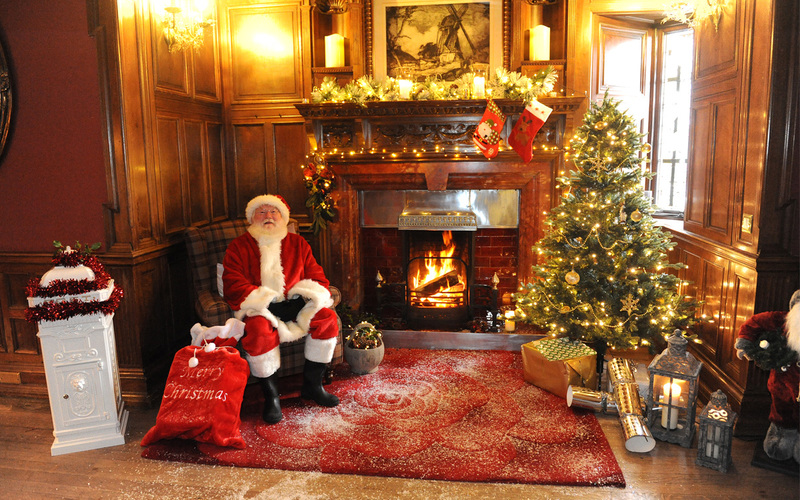 Please click here for more details of our fantastic festive events. 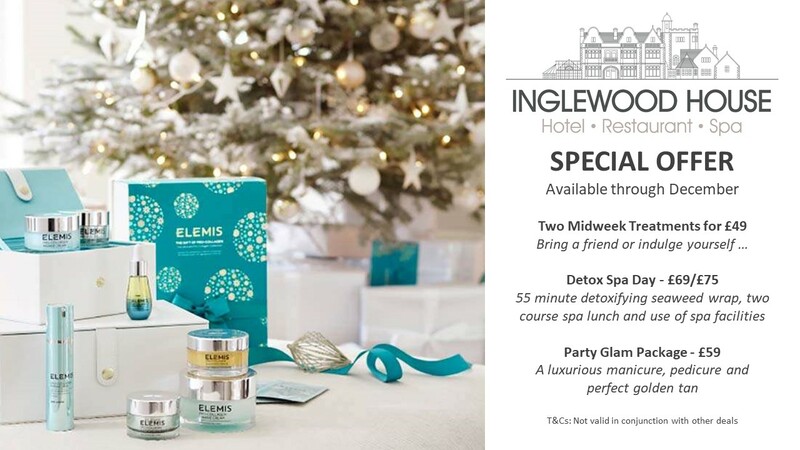 With Christmas slowly approaching, the perfect gift has arrived – an Inglewood House and Spa gift voucher! Treat someone special with a gift voucher for luxury accommodation, fantastic dining experience or an indulgent spa day. 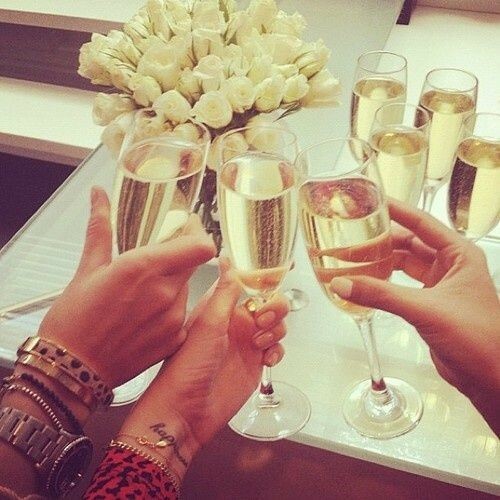 Click here to take a look at our brand new selection of gift vouchers. 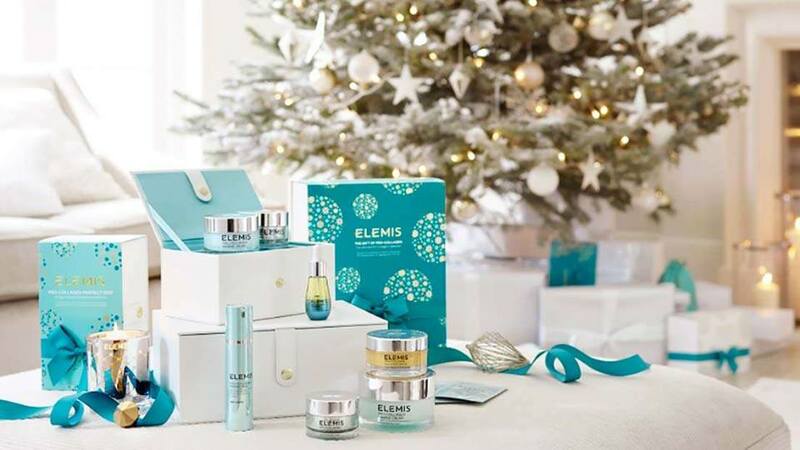 Alternatively, our Lotus Spa has a fantastic selection of Elemis Gift Sets (please see Spa reception) or tickets for our 2019 events are now available on-line here. Tickets for our 2019 events are now available to purchase on-line. A great present for a loved one or to share with a friend. Click here for more details.